In 2017, cyber threats in Singapore continued to grow in frequency and impact, mirroring global trends. Notably, there was a shift from profit-motivated attacks towards those aimed at causing massive disruptions, such as the WannaCry ransomware campaign. Common cyber threats such as phishing, website defacements, and malware infections also showed no signs of abating in 2017, according to the "Singapore Cyber Landscape 2017" released by Cyber Security Agency of Singapore (CSA) on June 19, 2018. The Singapore Police Force (SPF) reported that cybercrime continued to rise in 2017, with 5,430 cybercrime cases reported. Between 2016 and 2017, cybercrime cases grew from 15.6 per cent3 to 16.6 per cent of total crimes, even as overall crime fell. Online cheating accounted for the majority of cybercrime cases. Others involved compromised social media and SingPass accounts, impersonation scams, ransomware and unauthorised access. 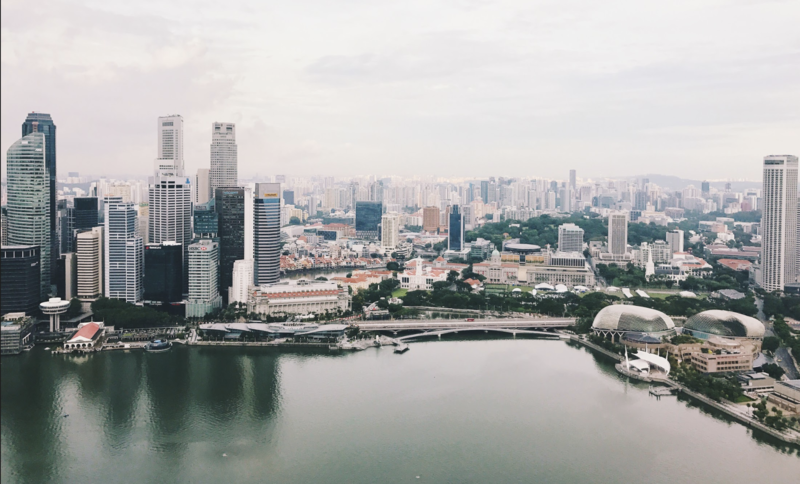 CSA warned that a cyber-attack is inevitable – and when it happens, it is important that Singapore is able to respond and recover expediently.